4 Bedroom Home | Syracuse NY Real Estate | Move In Ready - Contact Bob McTague at 315-882-6610 for more information about this home located in Syracuse, New York. Syracuse, NY Neighborhood -. 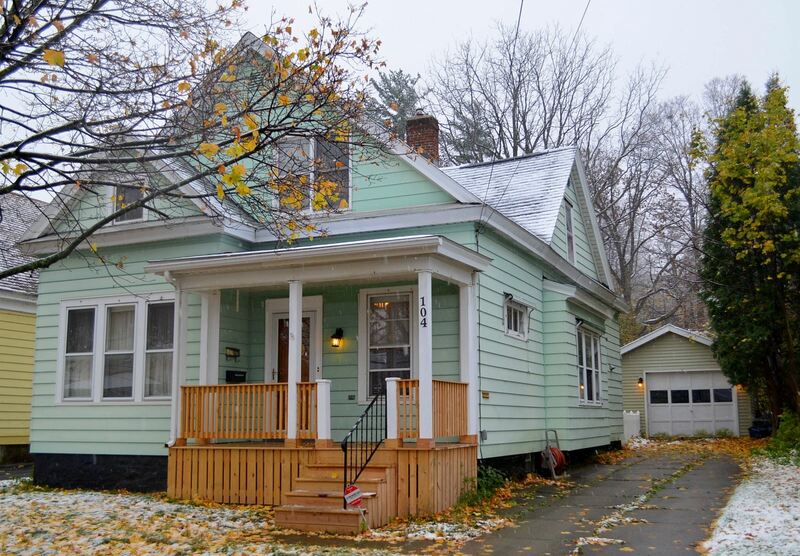 This updated and "move-in" ready 4 bedroom home is located on a popular street in Syracuse bordering Schiller Park. Exterior - The exterior offers an oversized 1 car garage and a private yard backing up to Schiller Park.